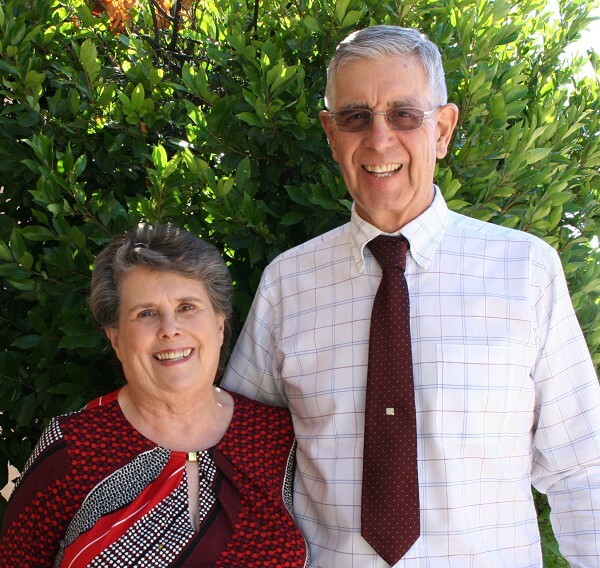 The Finance Director, in coordination with the Pastor, Treasurer, money counters and others, helps provide accountability in the church through leading in the development of the church's yearly budget, overseeing budget compliance, and helping evaluate requests for financial aid/benevolence and missions support. The Finance Director will also promote an emphasis on good stewardship through planning and implementing yearly stewardship campaigns and ongoing stewardship education. 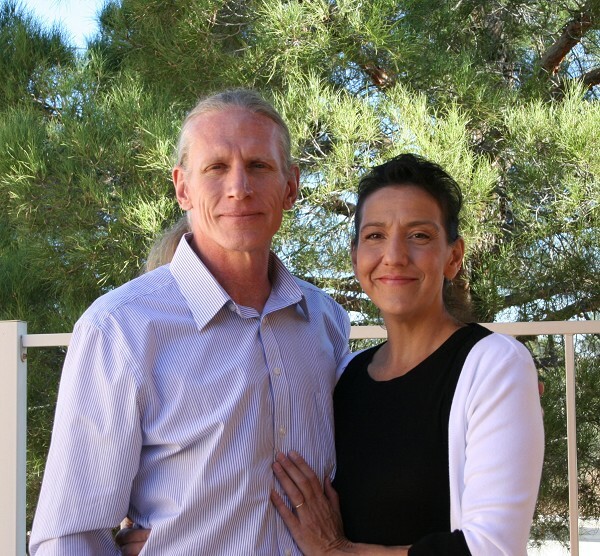 Clarkdale Baptist Church offers Sunday School classes for all ages. At this time we have 2 children's classes and 4 adult classes. In addition to the Bible itself, our teachers use The Gospel Project materials. All adult classes study the same material. Lu Fisher is the Children's Ministry Leader and teaches a Sunday School Class and leads Children's Church. 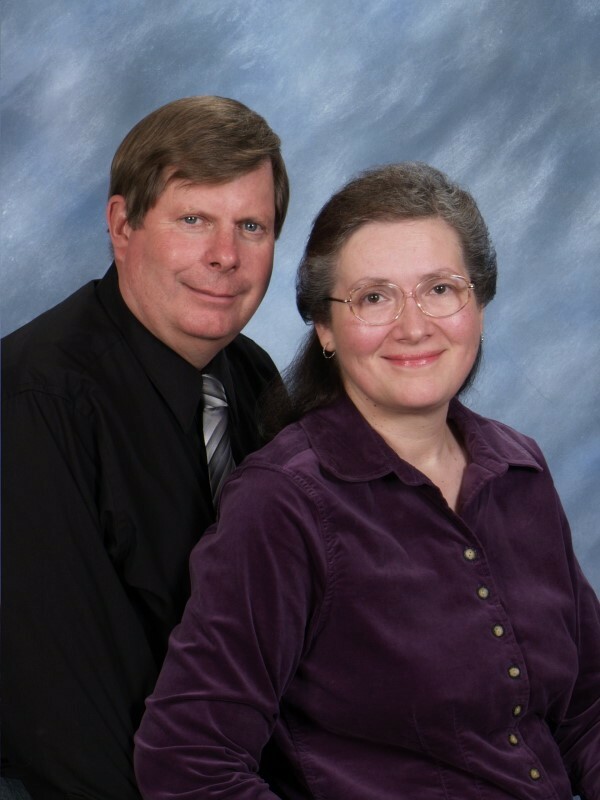 Bob Windsor is our Van Ministry Leader. Bob and his volunteer drivers make sure kids get a ride to Sunday School and Team Kids on Wednesday evenings. The Van is also used for other church functions/trips. All Van Drivers have a Background Check and are approved by our insurance company. The van is now equipped with a camera for safety and security. Contact the Church if your children would like a ride. Parents must fill out a release form and without it the child will not be allowed to ride in the Church Van. 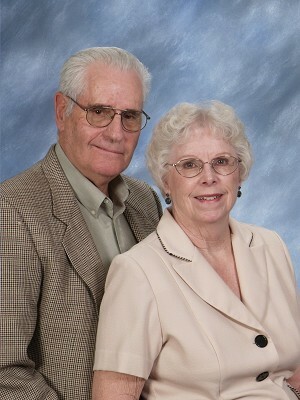 The Clarkdale Baptist Church Senior Ministry is under the leadership of Howard & Judith Wysocki. 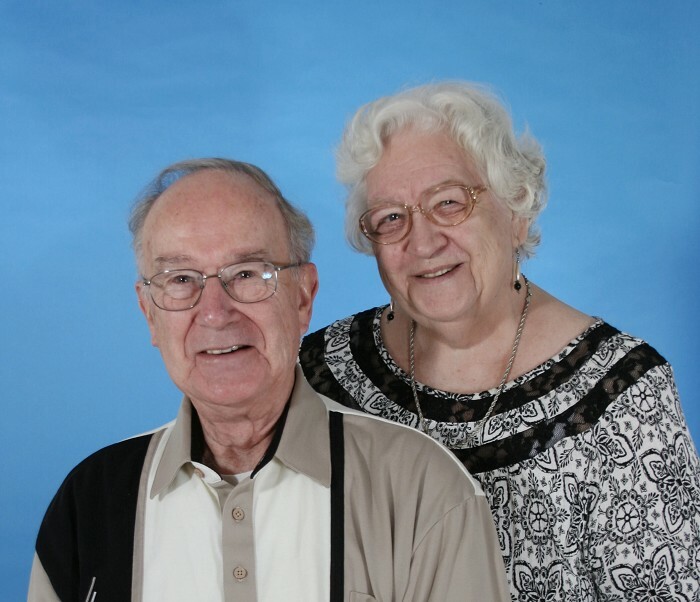 Seniors meet at Noon on the first Thursday of each month for a Potluck Luncheon. There will be a devotion, a special speaker, musical guests and/or other interesting program activities. The Senior Ministry group also takes day trips to places of historical interest, as well as picnics and other outdoor outings. A piano and guitars are the principal musical instruments used, also steel guitar. In addition to congregational singing of choruses and hymns, solos, duets, quartets, ensembles, etc. provide a variety of Christian vocal music in both morning and evening services. Whenever there are 5 Sundays in a month, we have a 5th Sunday Sing with folks coming from other S. Baptist Churches to participate. It is followed by a time of refreshments and fellowship. The music ministry can always use moretalented singers and musicians. Contact Bob Windsor if you are interested. WHEN: June 18-22, 5:30-8:30 p.m.
Celebration Sunday Program is Sunday June 24th at 10:15 a.m.
Music, Crafts, games, snacks and learning about Missions round out the week of fun. Currently, there are three active, ordained deacons at Clarkdale Baptist Church. In addition to supporting and assisting the Pastor, and church family visitation, the deacons manage the church's Benevolence Ministry, and provide assistance to the needy of our church, and others on a case by case basis. The current deacons are pictured below. From left to right they are: George Rowley with his wife Carol; Bill Martin (Chairman) with his wife Shari; Doug Hulse with his wife Carol. The CBC Children's Ministry, under the direction of Lu Fisher with help from Cindy Nester, Carole Hulse and Ruby Parker, meet every Wednesday from 4:30 - 7:00 p.m. in the Fellowship Hall. 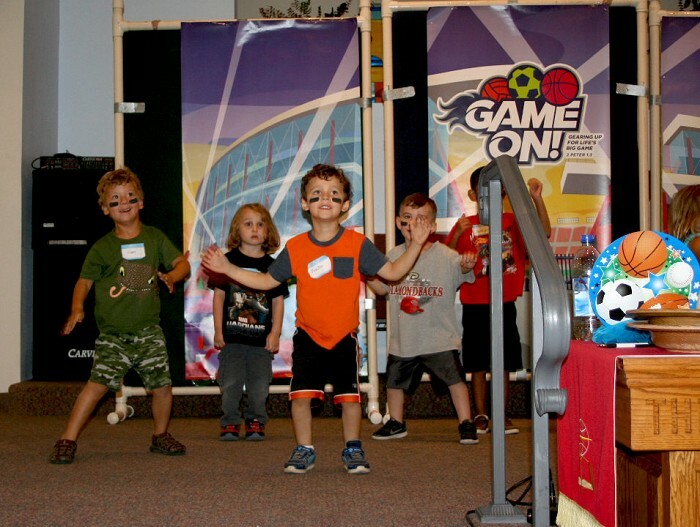 Based on "TeamKid" (Kids in Discipleship) materials obtained through Lifeway Christian Resources, children in grades 1-6 are involved in a fun, recreation-based club for kids! It balances high-energy activities and games with high-impact Bible lessons and Scripture memorization. A meal is also provided. Every meeting includes a missions emphasis and uses a recognition program that rewards kids for attendance, completion of Bible-related work, and bringing friends with them. 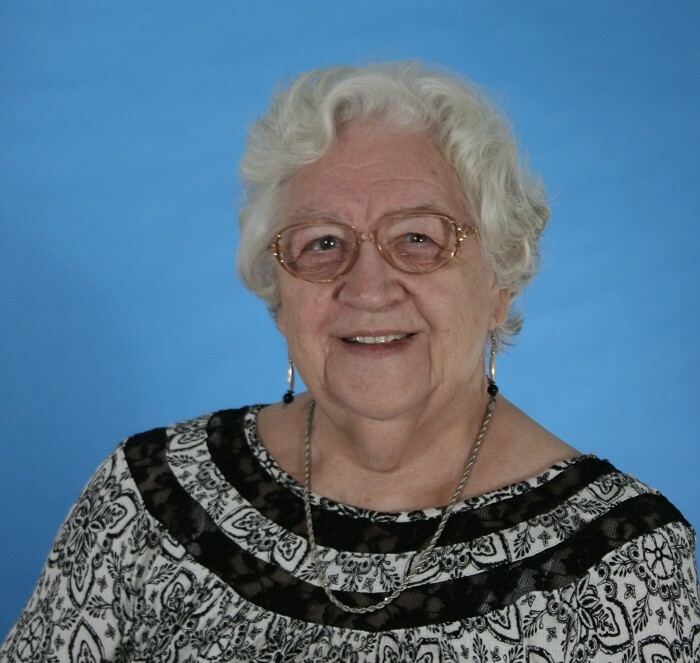 The Clarkdale Baptist Church Hospitality Ministry, under the leadership of Church Hostess, Judith "Judy" Wysocki, pictured below, oversees and facilitates all kinds of social activities of the church, including churchwide fellowship meals, as well as arranging hospitality meals & housing for visiting evangelists, etc. The Outreach/Visitation Ministry is being led by Roxanne Windsor. She is shown here with her husband Rob.